He finally tied the knot with his girlfriend last month. When are you guys going to tie the knot? 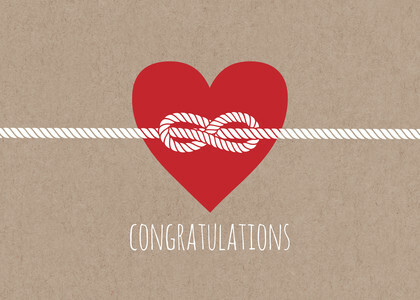 Congratulations on deciding to tie the knot!